Economist Roberto Castello Branco is in favor of privatizing not only part of the country’s oil giant but also other state-owned companies. 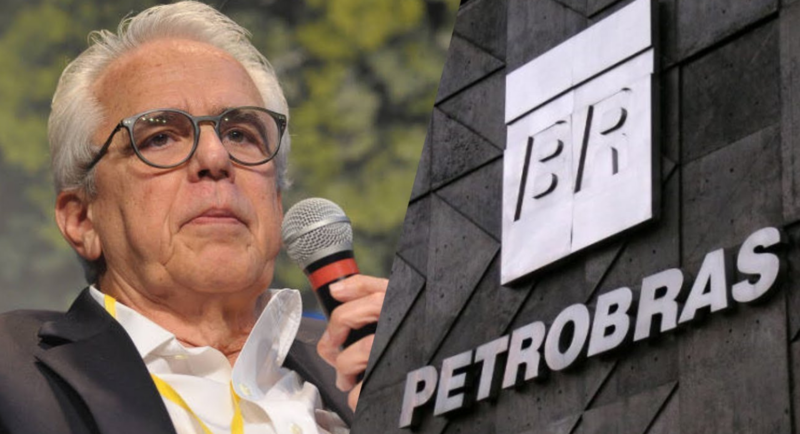 RIO DE JANEIRO, BRAZIL – Brazil’s future economy minister, Paulo Guedes, confirmed on Monday the name of economist Roberto Castello Branco as Petrobras’ new president. President-elect, Jair Bolsonaro, told reporters that his administration may privatize part of the state-owned company. Bolsonaro’s administration announces Roberto Castello Branco as new Petrobras president, one who supports privatization of some of the company’s assets, photo internet recreation. According to Bolsonaro Petrobras is a strategic company for Brazil but ‘some parts we may privatize’. “We’re talking, I’m not an inflexible person, but we have to have a lot of responsibility to carry out a plan like that,” said Monday in Brasilia. Last week, incoming vice-president, Hamilton Mourão told investors in a web conference that there had been discussions among the members of the new administration as to privatize Petrobras’ distribution and refining segments, but that the nucleus of the company would remain in government’s hands. “The future government is studying the possibility of privatizing BR Distribuidora. I consider Petrobras to be Brazil’s patrimony,” said Mourão. Castello Branco has held positions at Brazil’s Central Bank and mining giant Vale. The economist served in 2015-2016 on Petrobras’ Board of Directors, where he pushed for the acceleration of the company’s divestment program and the selling of assets to reduce debt and the size of the company. According to analysts, the economist is in favor of privatizing not only part of the country’s oil giant but also other state-owned companies. Earlier this year, during the truckers’ strike, the future Petrobras president wrote an opinion article in daily Folha de S. Paulo where he stated ‘it is unacceptable to keep hundreds of billions of dollars allocated to state-owned enterprises in activities which can be carried out by the private sector’. Petrobras is a mixed capital company, with the federal government owning 50.26 percent of the shares and thus nominates the company’s administration. Another thirteen percent are owned by the BNDES (Brazil’s Development Bank) and Caixa Economica Federal (both state-owned entities) and therefore indirectly controlled by the government.